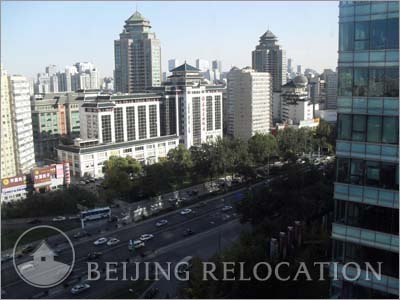 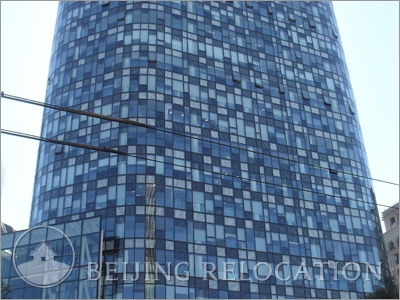 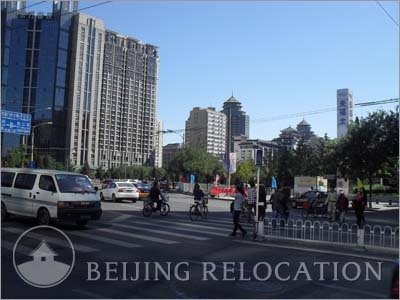 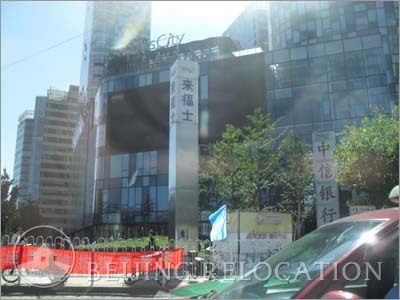 Ascott Raffles City Beijing is close to Dongzhimen transportation hub. 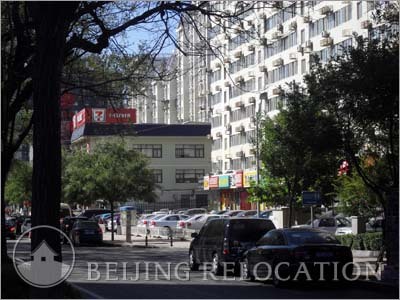 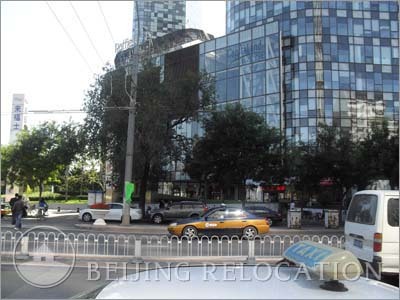 2 minutes walk to Dongzhimen subway station. 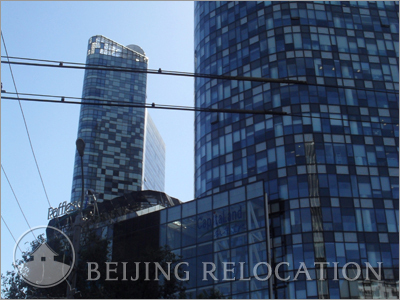 Line 2, Line 13 and Airport Express which is 20 minutes drive to the airport. 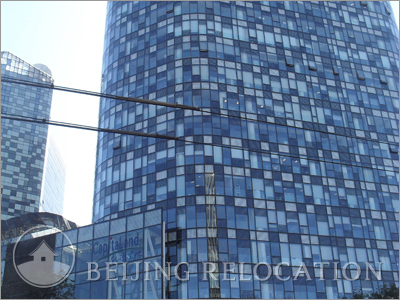 Ascott Raffles City Beijing's review.